I am a a very shy person, very reserved. Being on this site is a huge challenge, I have never put myself in this situation but I am trusting in allah that he will it easy for me. I am not the most talkative person, especially if its someone I don't know. I am close to my family. I am very traditional and conservative in my outlook and I believe good manners and conduct in life are everything. I live my life with Izat and haya and imaan. I am a good listener and honest and trustworthy. Some who will be hardworking and make a good partner. some who is family orientated, honest, reliable and trustworthy like me. Also someone who practising their deen. someone who knows the real position of a wife in Islam, one who upholds her honour, takes care of her and is with her through hardship and ease. Someone who can offer security, protection, support, stability,respect, companionship. someone who is nothing but HONEST and FAITHFUL. In'shaa'Allah someone who will be my best friend.Please only contact me if you are serious. 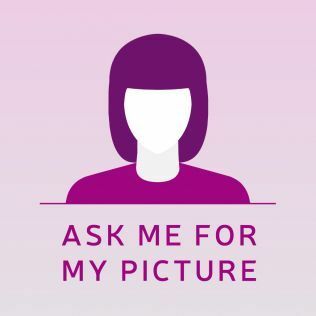 And do not send picture requests without having the intention or introducing yourself or trying to get to know me!